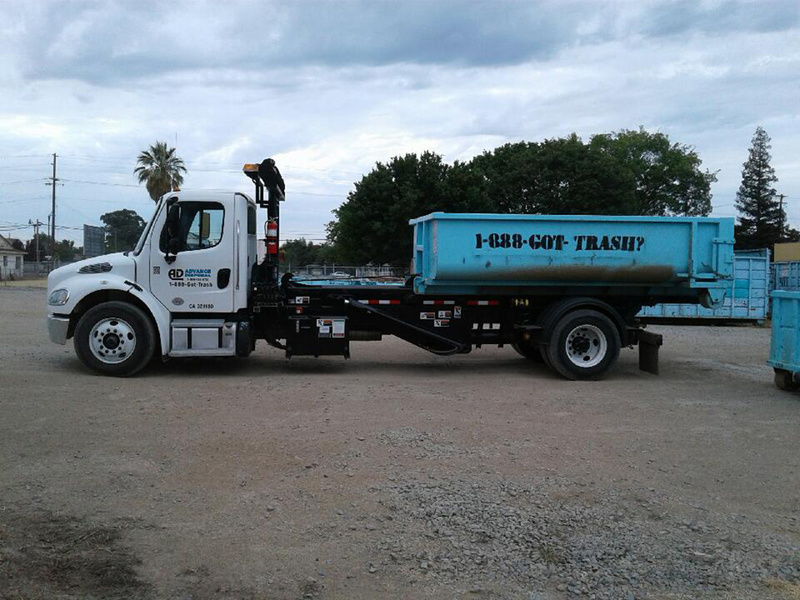 Advance Disposal Dumpster rentals, also called 888-Got-Trash, can solve all your green waste issues. Green waste is a recyclable material, and we love to reuse green waste to grind up and mulch. Green waste mulch can be used for landscaping and water retention. We also don’t have to pay taxes of Green waste loads. Green waste dumpsters are easy to rent. 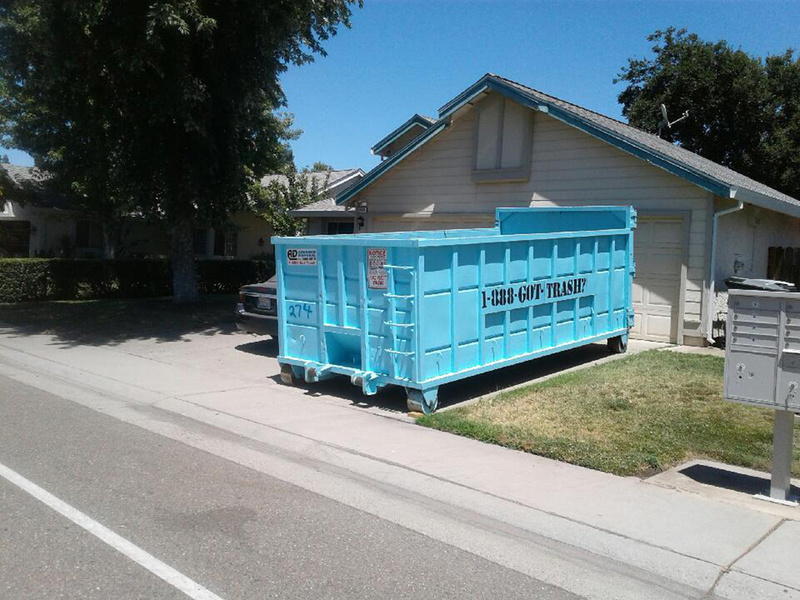 You can rent a dumpster for green waste anytime by going to our dumpster reservation page and selecting “green waste” from the material type list. 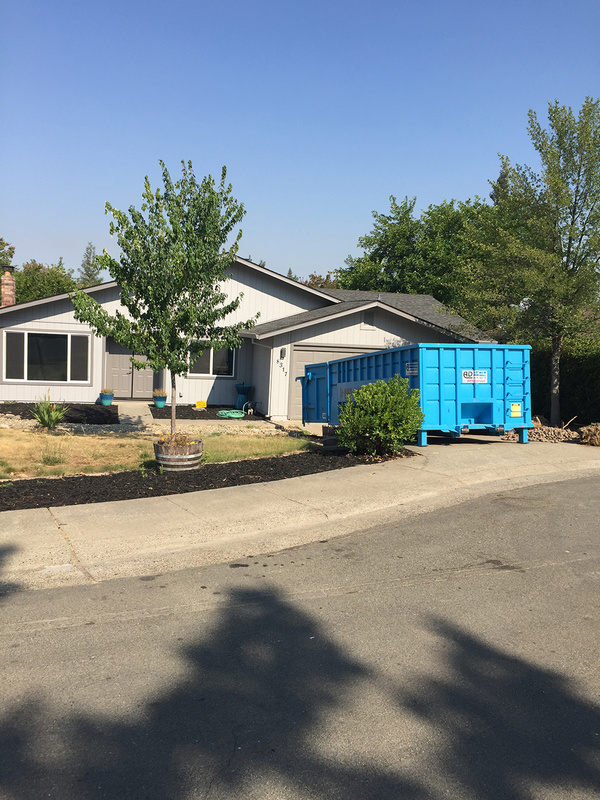 When we drop off your green waste dumpster you will have plenty of time to gather up all your green waste and put it in the dumpster. When your green waste dumpster is full just call me up and say “hey come pick up my green waste dumpster!” and I’ll send a truck to come get it. We dump all our green waste as certified green waste recycling facilities. We don’t waste your green waste!